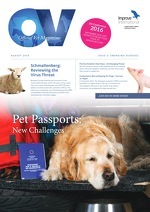 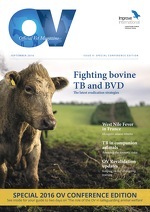 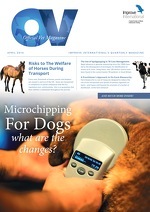 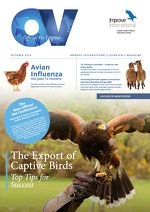 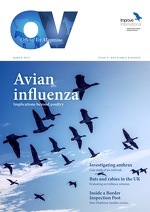 The OV magazine is specifically created for the UK’s Official Veterinarian Community. 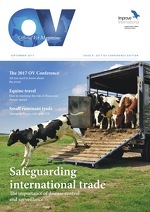 Released on a quarterly basis it provides OVs from across the country with up to date news and information throughout the industry. 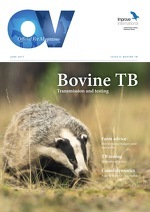 Sign up to receive alerts when future issues are released below!